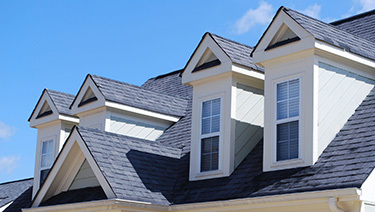 In the event that you need to change or improve the appearance of your rooftop without undertaking a full roof replacement in Melbourne, there are numerous different alternatives available. 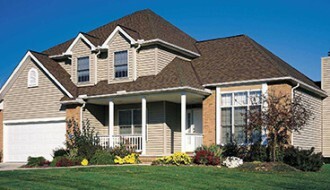 Sometimes a simple roof cleaning or painting job is enough to restore your roof back to its original glory. 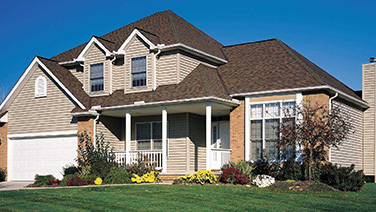 Our roof repair service enhances the look of the rooftop as well as increases the home’s insulation improving the look of your home at the lowest cost possible. We have been helping numerous customers across Melbourne increase the appeal and value of their home and building by providing quality roof repairs at affordable cost. As roof repairs expert, Santuru Home Improvements is a licensed and fully insured organization. 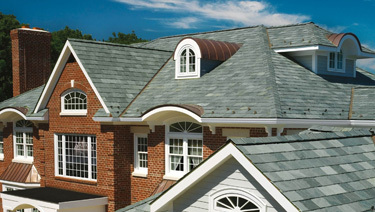 We are pleased to offer an amazing warranty on our roof repairs service, which ensures your complete peace of mind. In the event that your roof is looking a little worn out or dull and faded, call us today to get the most outstanding roof repairs service! With a solid rooftop being an absolute necessity, we trust it is our obligation to provide a great service at a reasonable cost. Speak to one of our roof repairs experts to learn more about how we can make your roof looking like new.